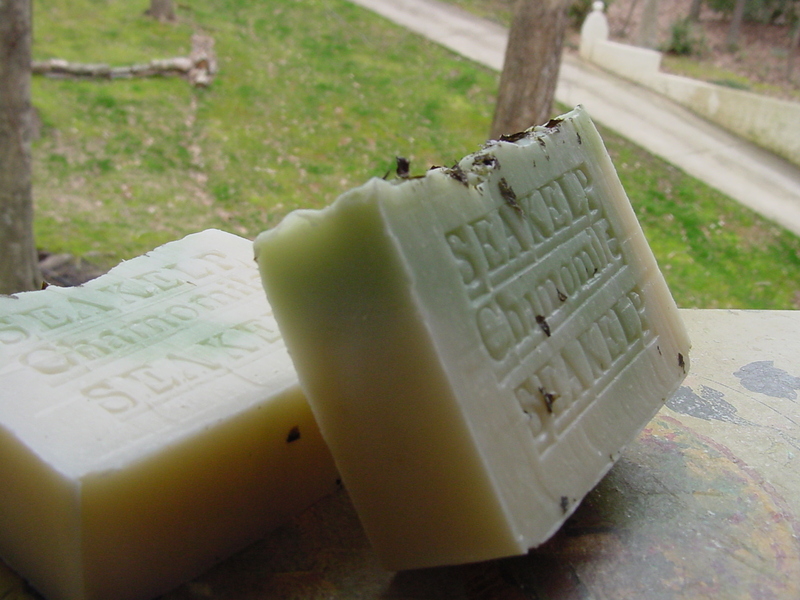 making it ideal for treating acne, eczema and other skin problems. 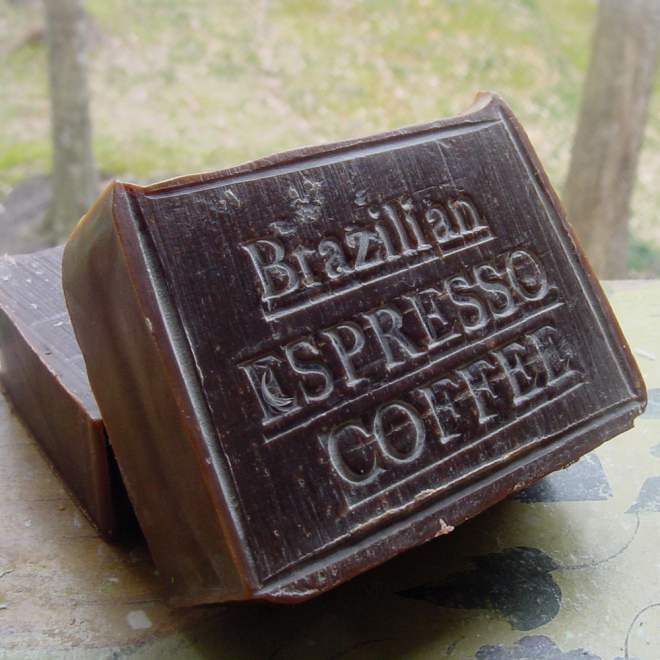 soap, giving it a soft and silky feel. 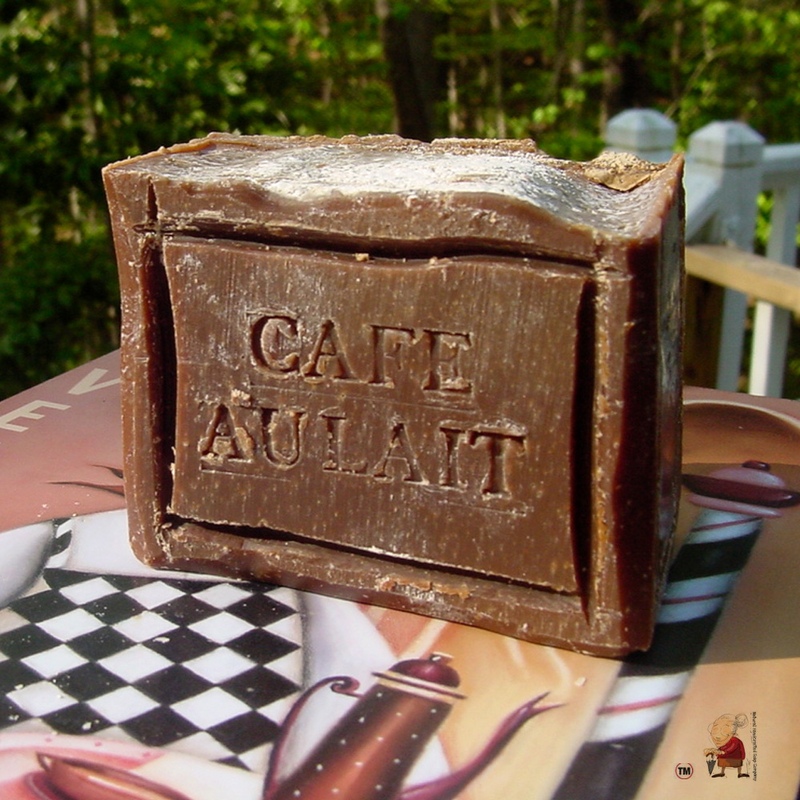 French Cafe au Lait Soap, make you feel like your in the French countryside in the morning. 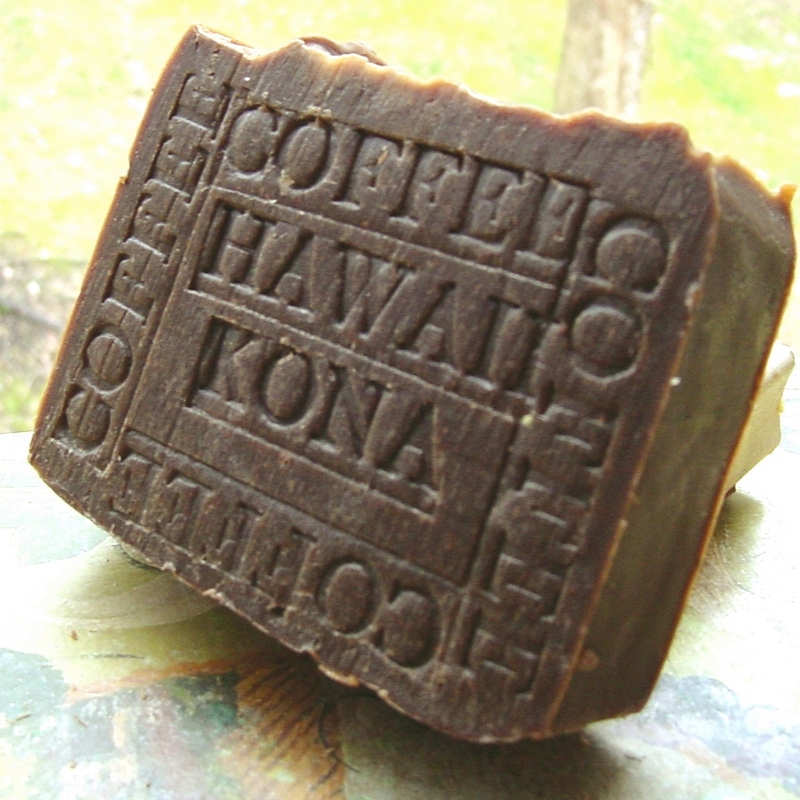 Hawaiian Kona Coffee Soap not only alluring on your nose but great for your skin. 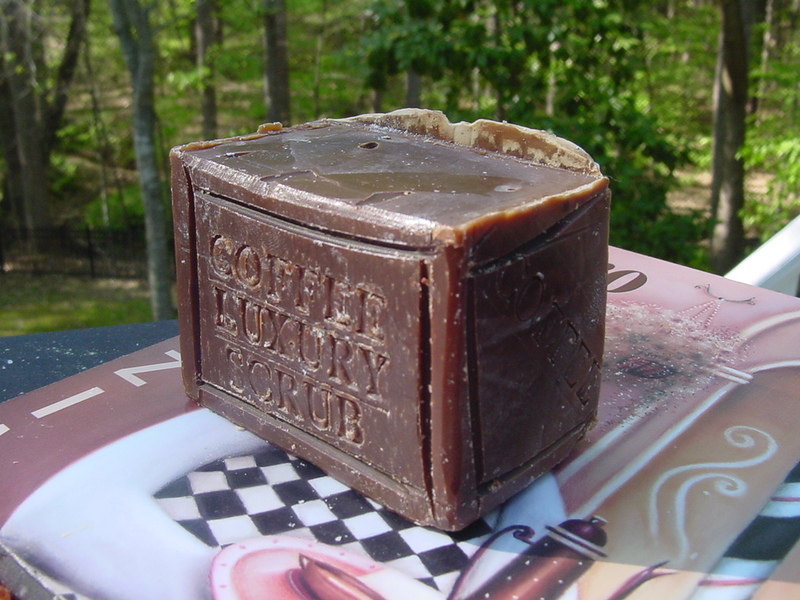 Since ground coffee is a natural exfoliate and helps move away dead skin cells it also makes a great exfoliator., it is won’t disappoint any coffee lover or anyone who can appreciate the aroma of a fresh brewed exotic coffee. 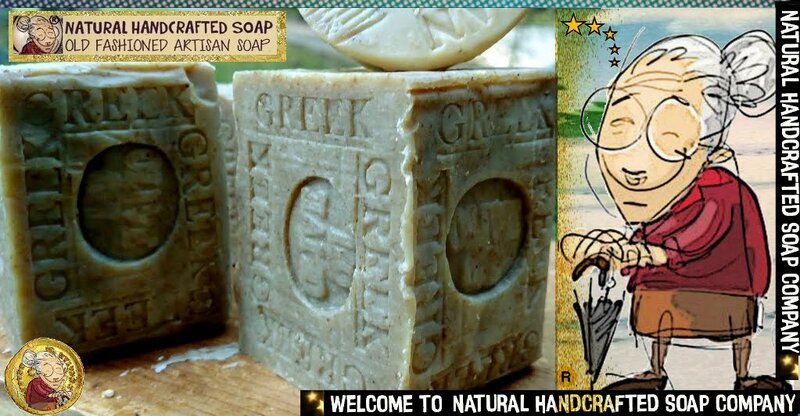 Homemade Soap Available in North Carolina Beach ! 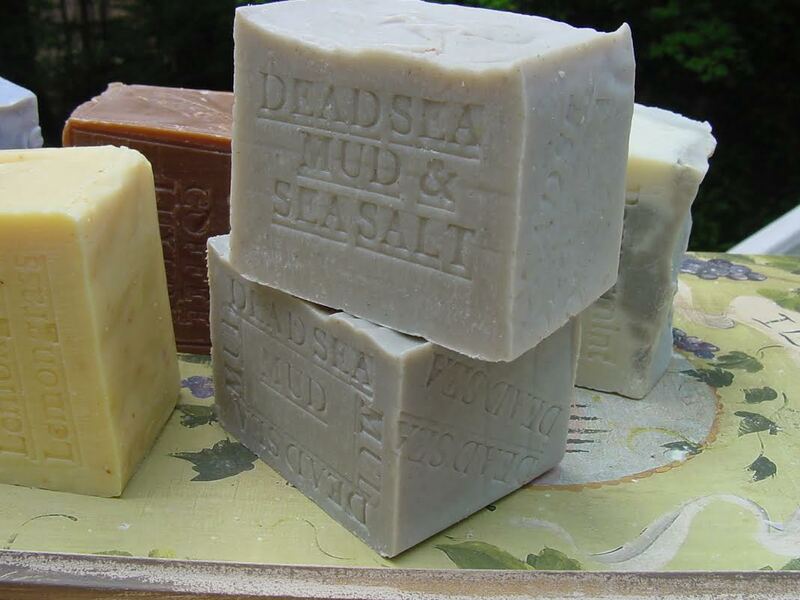 Nourish and moisturize your skin with luxury homemade soaps on Now in Carolina Beach ! From the North Carolina to Australia , Africa and the rest of the World …. 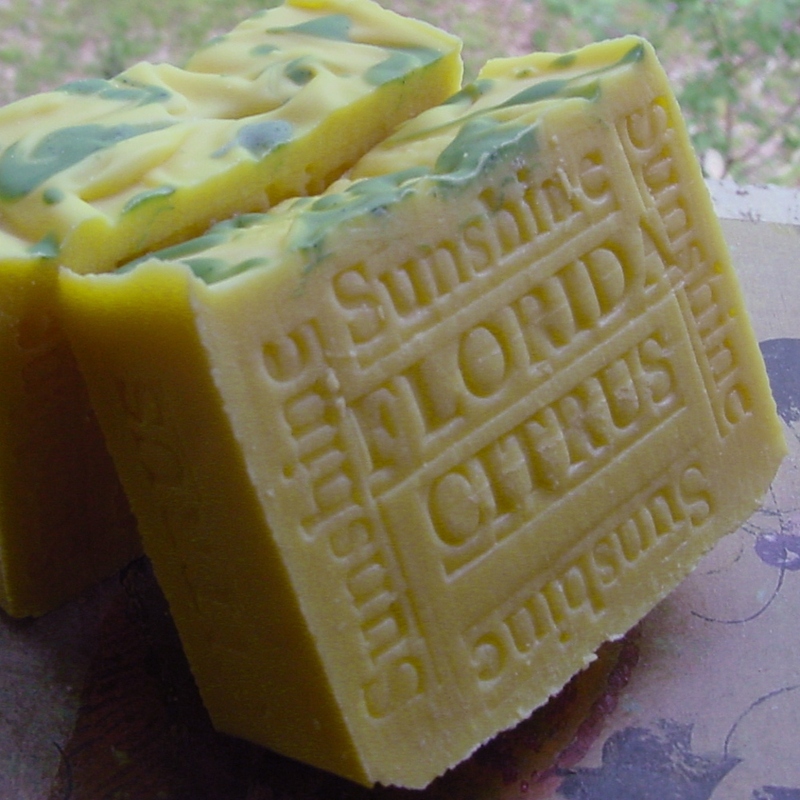 Florida Citrus Sunshine -Bathing on Tropical Beach Shores (Summer): sparkling lemon, Persian orange, tangerine, citrus. 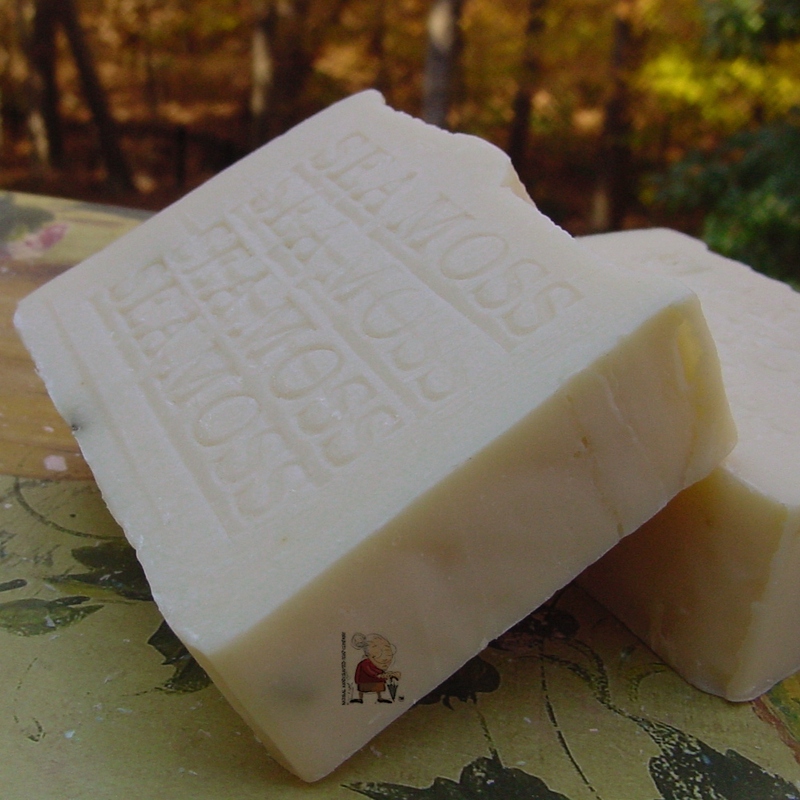 Sea Moss – Sea Kelp it will make you feel like you are relaxing by the ocean.! 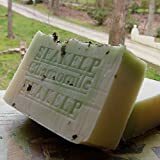 The seaside scent in this natural beauty facial and body soap coupled with the invigorating hint of Shea butter and sea kelp ,it will make you feel like you are relaxing by the ocean. just an amazing fresh Ocean scent, ITS A MUST. Sea Kelp is rich in nutrients and, is an excellent stimulant and exfoliate. 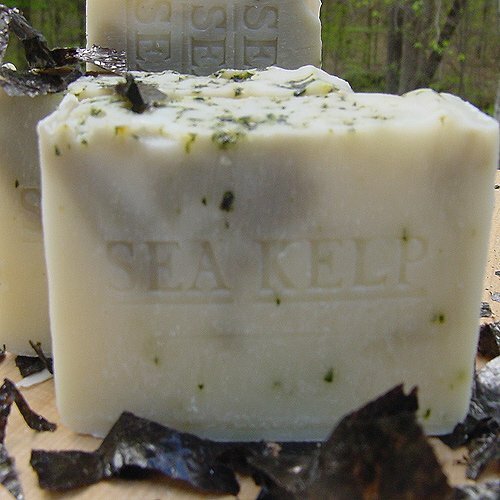 Sea Kelp is rich in nutrients and, is an excellent stimulant and exfoliant. Sea herbs have been known to heal, hydrate, detoxify and re-mineralize the skin. 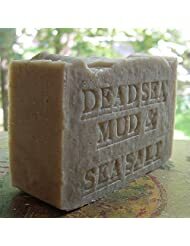 Dead Sea Mud Soap -Made with Mud From The Dead Sea and Sea Salt from Israel !! !